Please Note: Just Beachy is for sale. 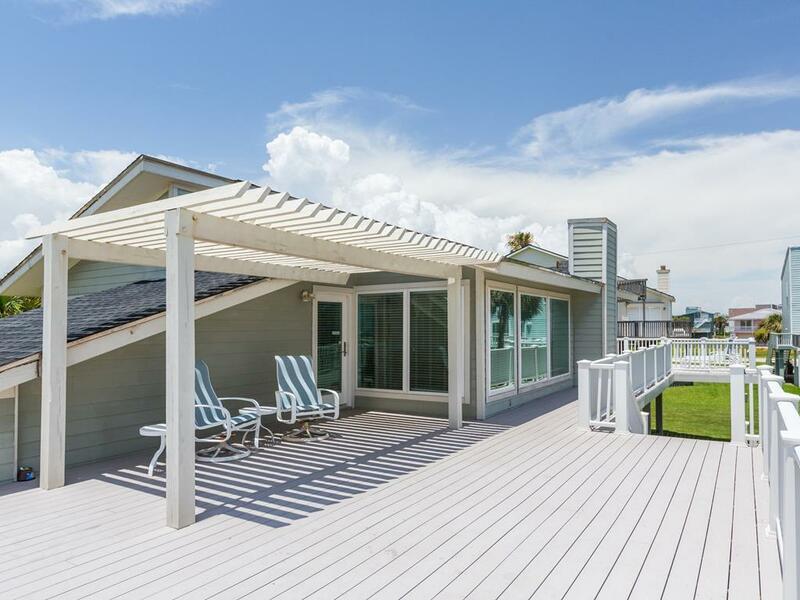 Learn about our policy in case this property is sold before your reserved vacation. 4th row, single-level with a huge deck! 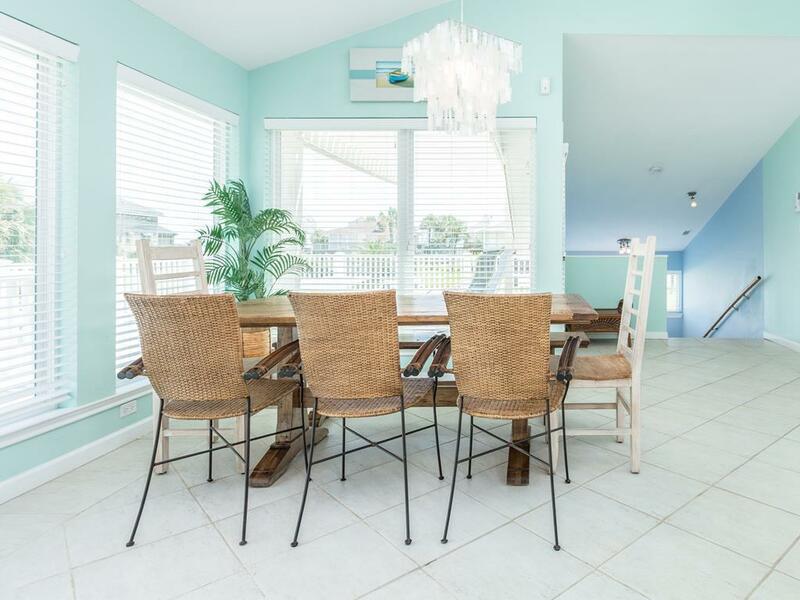 A spacious one-level floor plan, large bedrooms & a fresh color palette make this Galveston vacation home perfect for two families vacationing together. 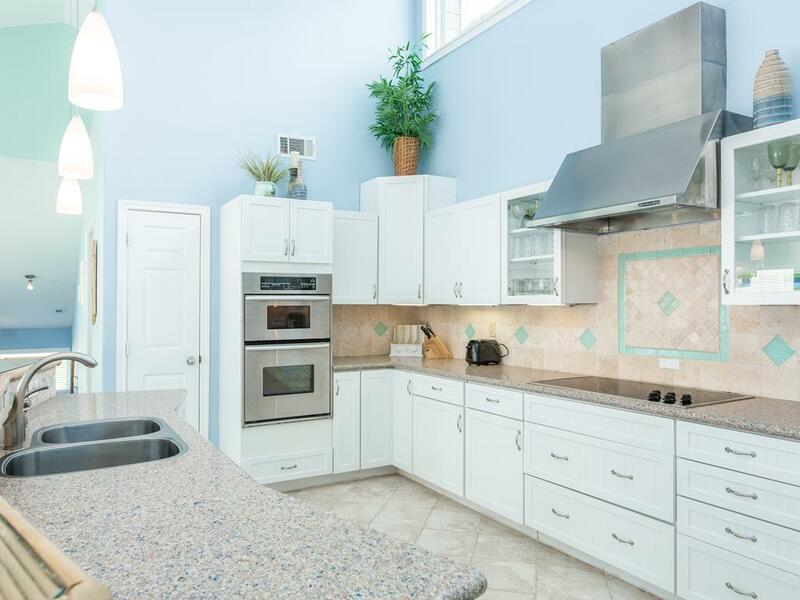 Mealtimes are made easy in the galley-style kitchen with plenty of counter space for prep or serving. A picnic table on the ground level is the perfect place to take a break from the sun and sand for an al fresco lunch. 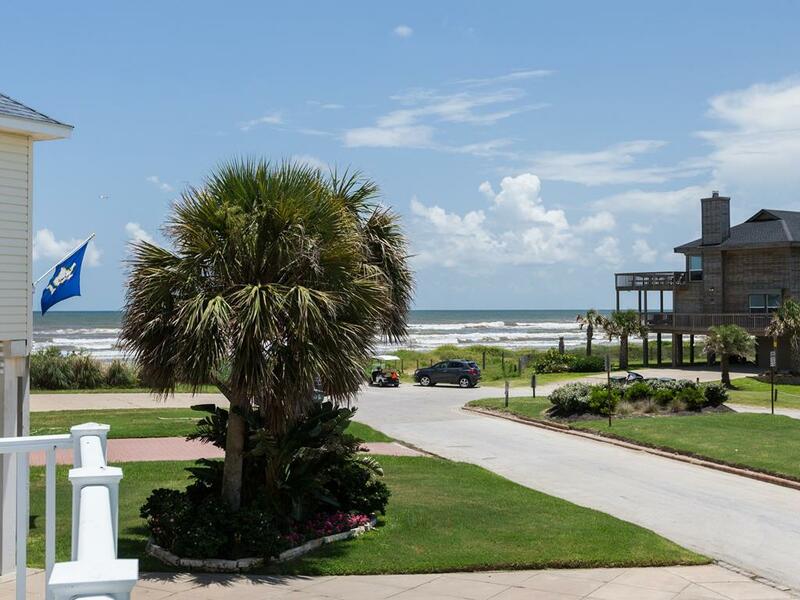 Only three houses stand between you and the beach, so you can be on your way to collecting seashells or frolicking in the waves in no time! Loved the openness and bright feel of this property. The space of this house is very well utilized. Such easy access to the beach! The house was very nice. Large kitchen and living room. House needs more utensils in kitchen and ice machine in freezer does not produce ice. 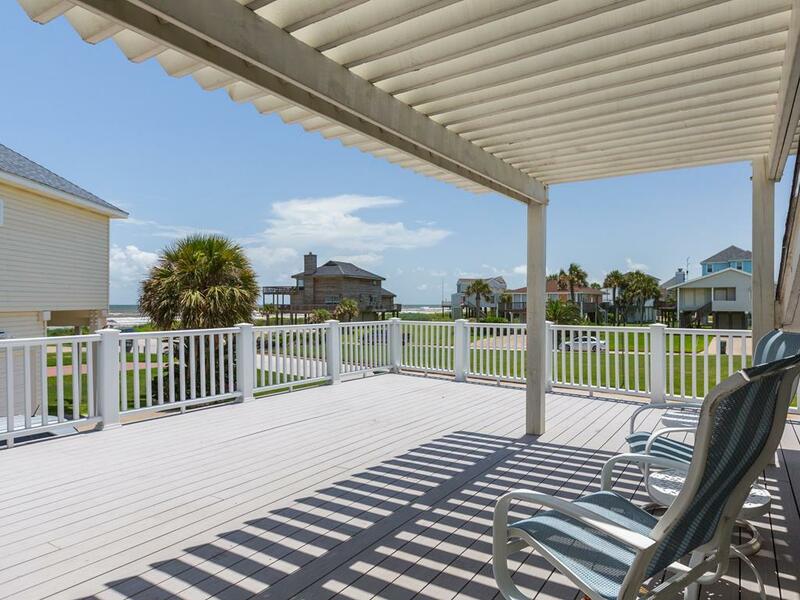 House has great deck/porch and very easy access to beach. Beach is private and no vehicle traffic except for emergency vehicles. I would definitely stay again and recommend to others. We are glad you enjoyed your stay! We keep common household items at our office, so if there is ever anything you need please don't hesitate to call us during your stay! We look forward to seeing you at the beach again soon. Perfect location near the beach. Comfortable and well equipt house. Definitely verify the cable TV works if you have kids. It is a wonderful home, I just wish there was an outdoor eating space on the top deck. Great location!!! 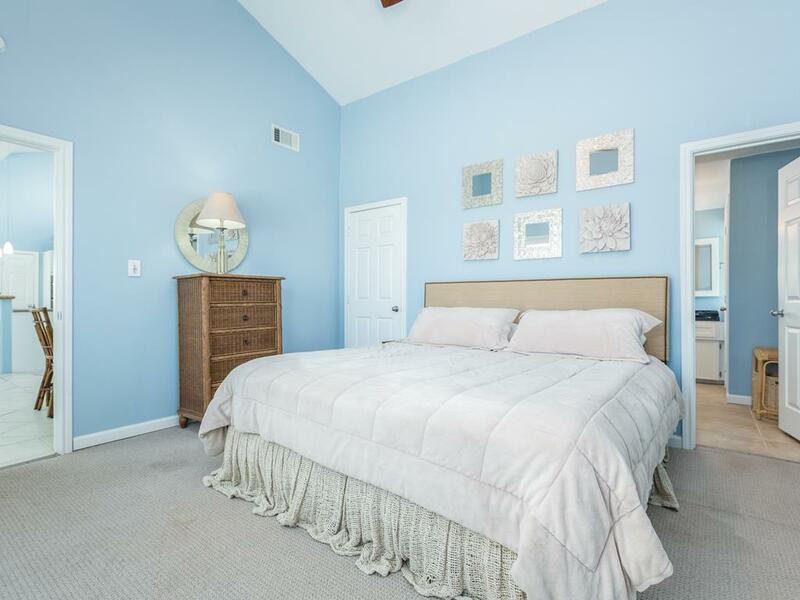 Open and spacious home with plenty of living space for us and our extended family. 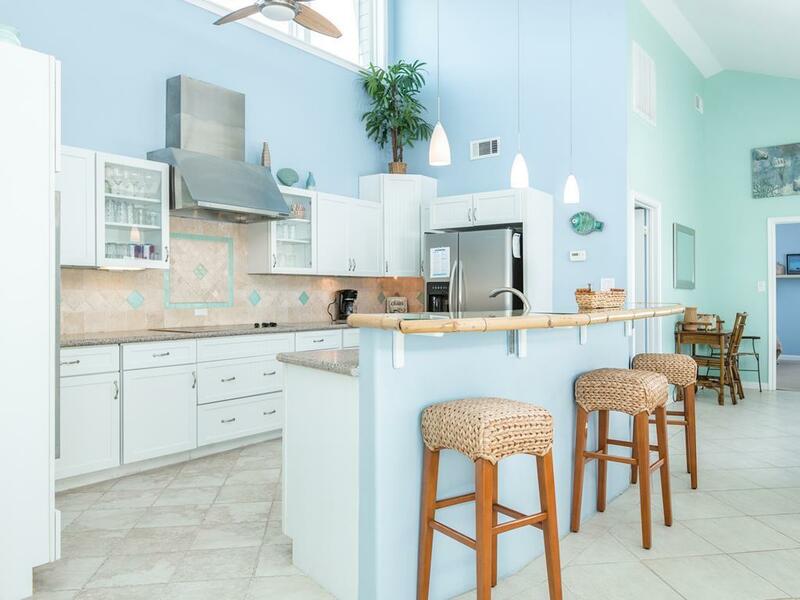 Well equipped kitchen and newer appliances. Great house although all of the bathrooms are exclusively tied to a bedroom. Great location. Excellent beach views. Cute, clean and comfortable house. 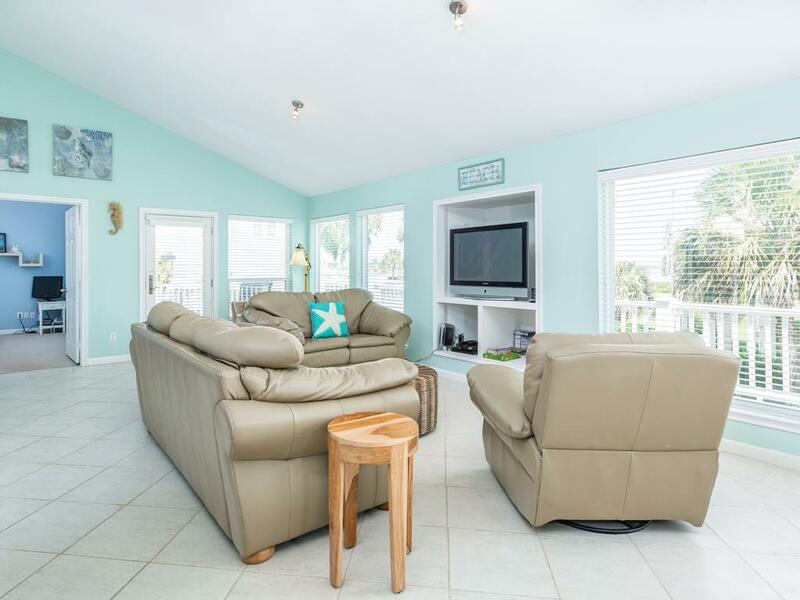 Just Beachy rental property was very well situated close to beach. 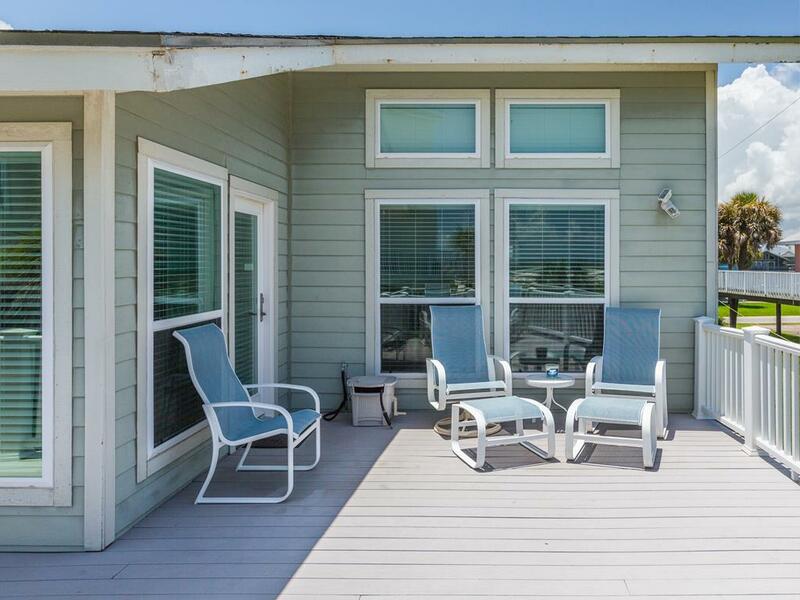 Had good views of the beach from both sides of the deck. 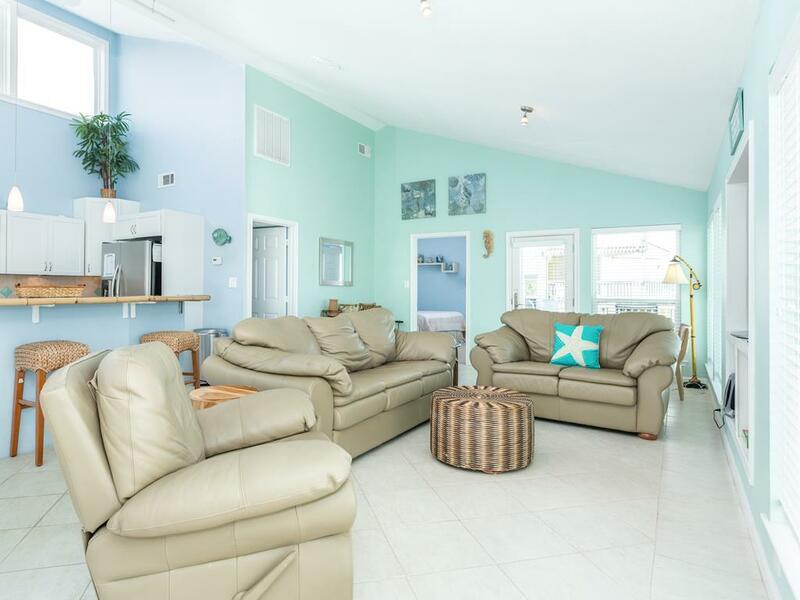 Has a good family living room with a large kitchen area. It was wonderful, beautiful and right near the beach! 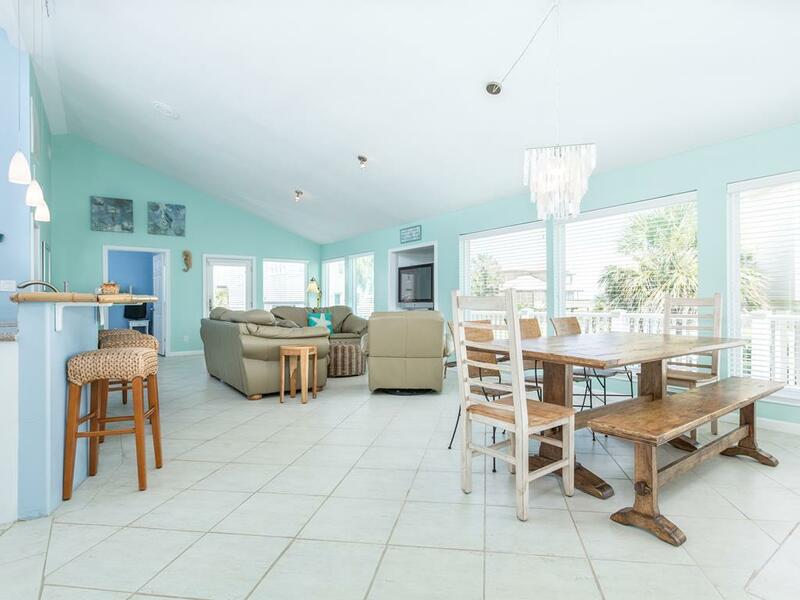 The property was in a great location, three houses from the beach, and all on one level. A baby gate should be included to block the stairwell within the house going downstairs. Hello! Great suggestion! Unfortunately, we are not able to provide baby gates, but we are sure future guests will find it useful as they are planning their packing lists! 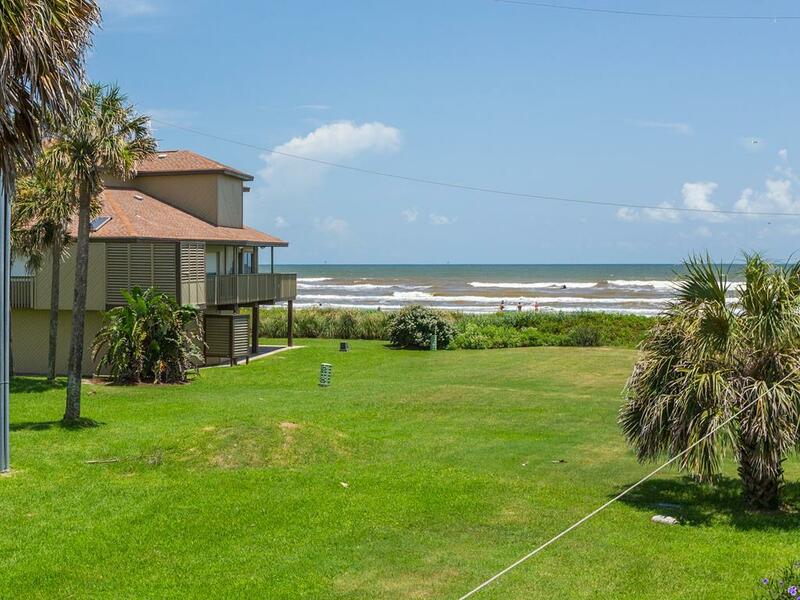 Very nice neighborhood with good beach access, clean and comfortable. 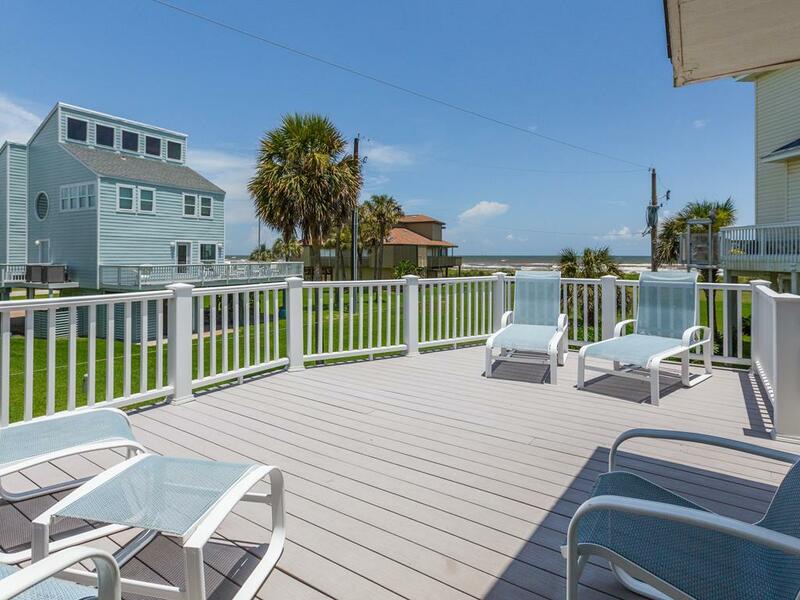 This house has a peek of the beach and great views of the sunset from the front deck, plus a great big view of the beach from the back deck. All the rooms are on one floor. The kitchen was nice and large, the dining room table can seat 8, and there's a second table that seats four. The house has three bedrooms, each with their own bathroom. 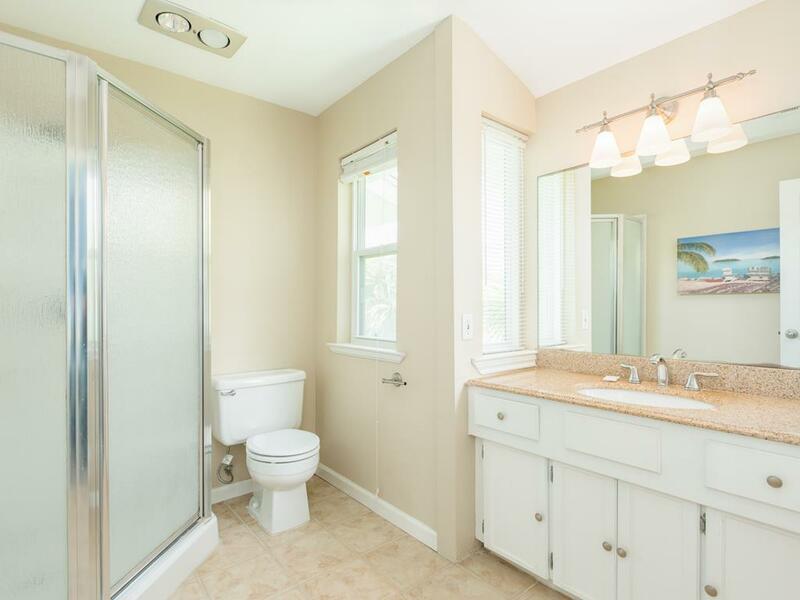 The master bedroom has a king and two sinks in the bathroom and a shower/tub. The second bedroom has a queen and a smaller bathroom with a shower. 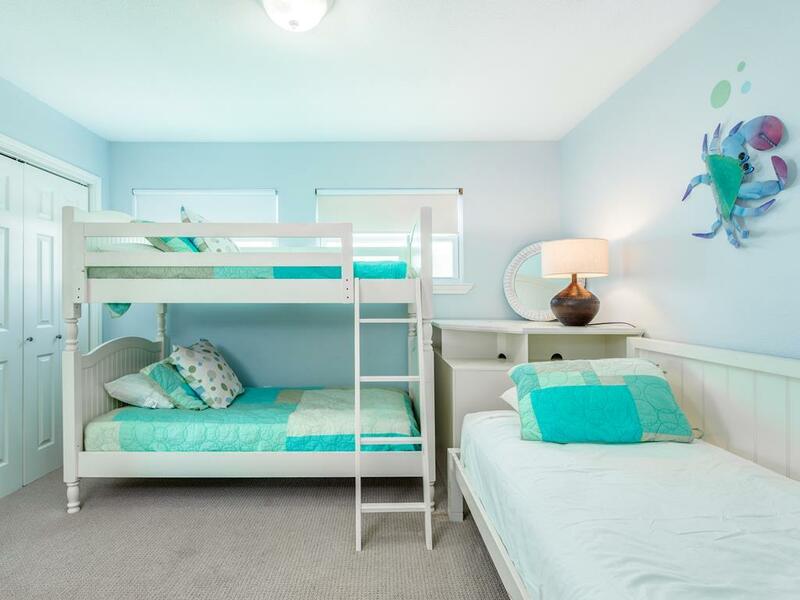 The third bedroom has a set of bunk beds and a twin with a trundle bed under it. 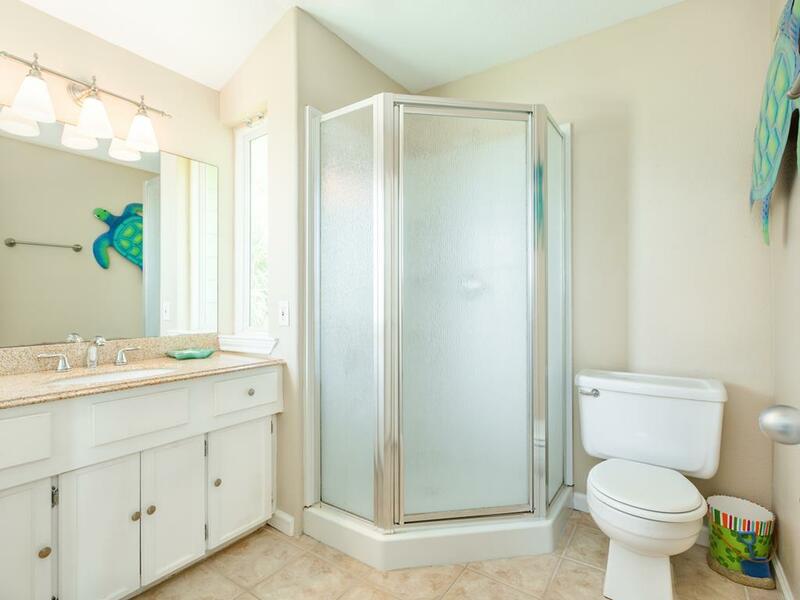 Its bathroom has a shower. The house was very clean and came with plenty of bath towels. 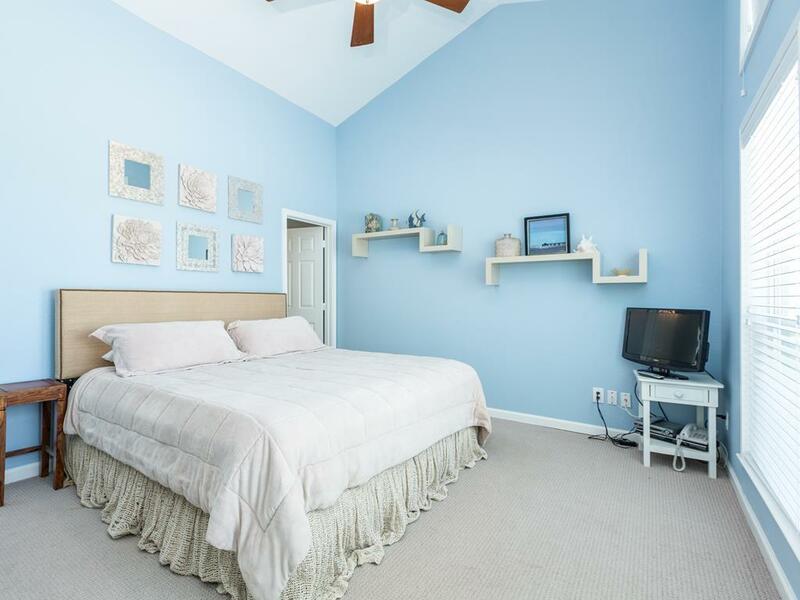 This home has a great layout for families with children and each bedroom has its own bath. 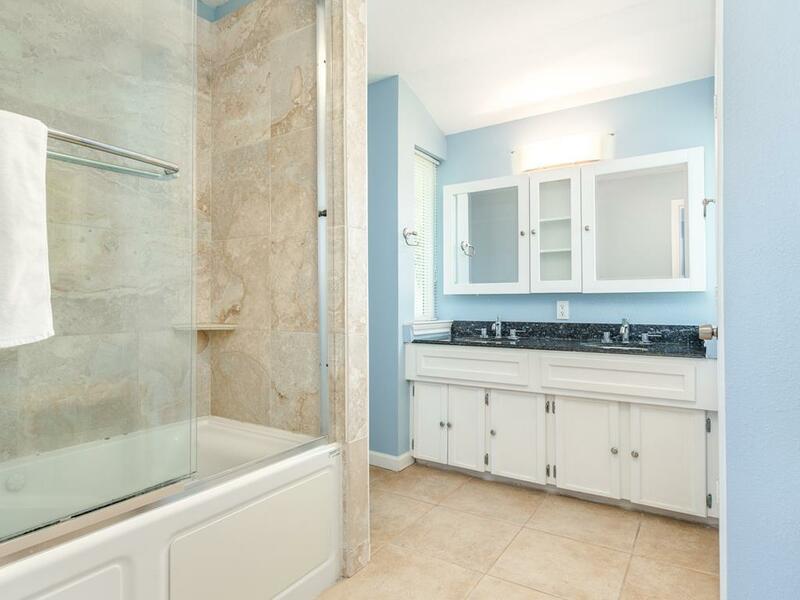 The decor is light and airy and tile floors make it feel very clean. The kitchen is open and very workable for many cooks in the kitchen! Feels very welcoming ! 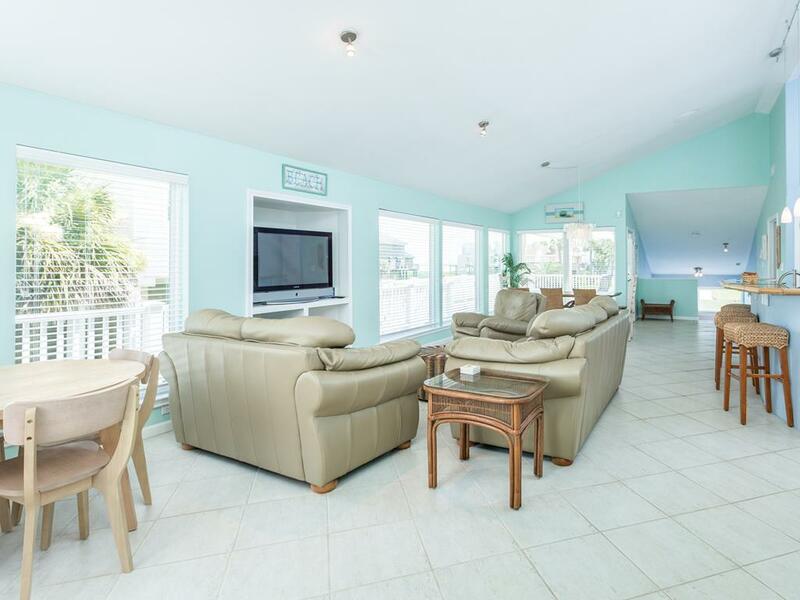 It's close to the beachfront and is well appointed,with a deck with view. We enjoyed it very much. Great location! House finishes were nice and comfortable. The house is solidly built with little or no noise disruption from room to room. Very small for 11, would have been better for 7. We had 9 and it was a bit tight - 2 had to sleep in the living room so there was little privacy for them. Otherwise a great visit! Very nice, we were pleased! I would rent again. We had family and friends stay with us for our son's wedding in Galveston. 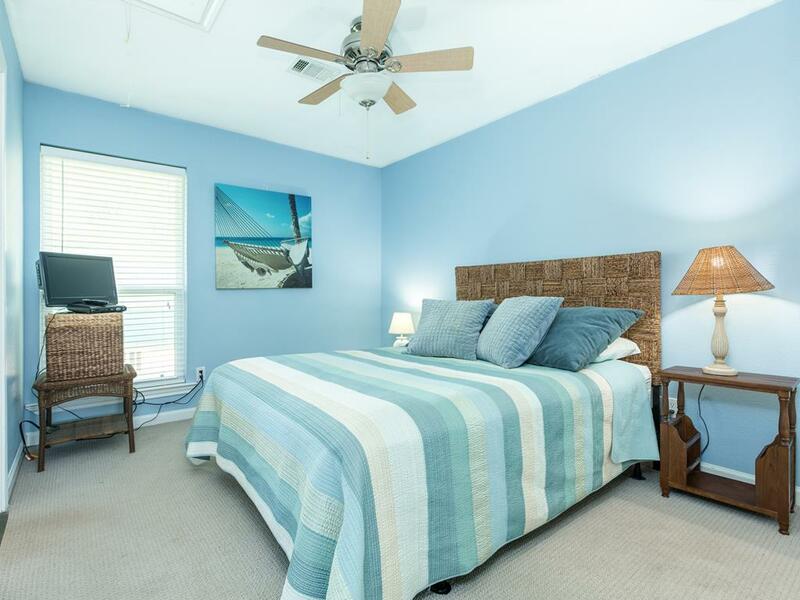 Each bedroom has their own bathroom, which is nice, but if you have anyone sleep on sofa bed or roll-aways, you would need to leave a bedroom door open so they can use the bathroom. 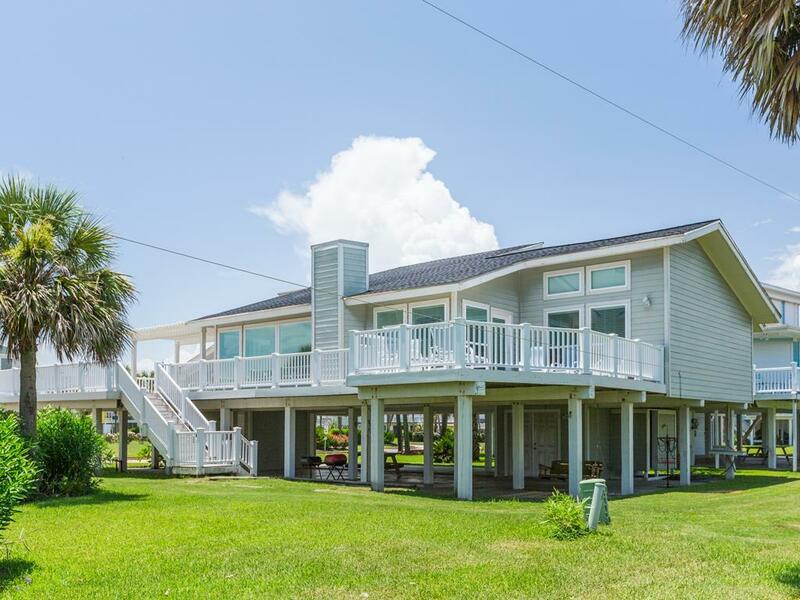 12 adults would be difficult, 8 adults would probably be OK. We also rented Buccaneer that held 18 ppl, so more family stayed there and we could walk back and forth between houses and beach. 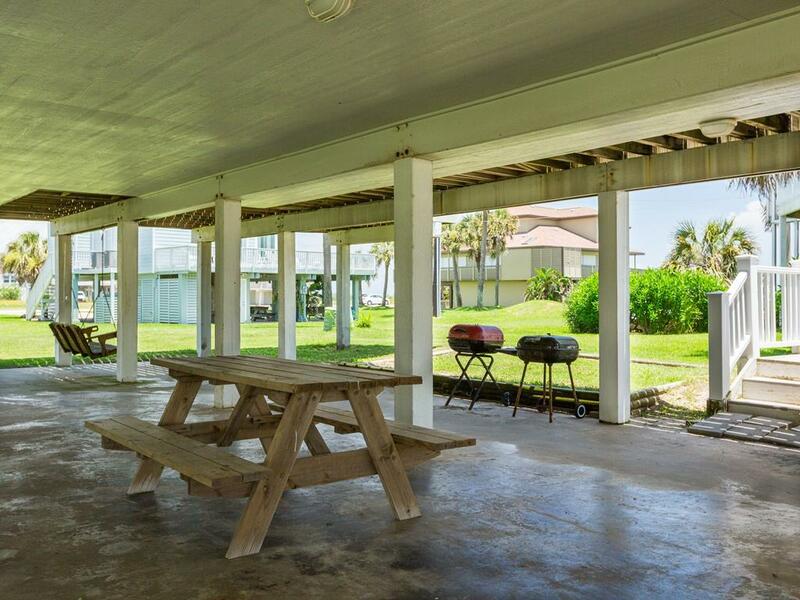 Since we were from MN and unfamiliar with where beach houses were located,I called Galveston info and they gave me to Chyla, I told her what we needed for the wedding week and she gave us four different locations and houses. she really did a good job for us. THANKS! The house was perfect! Very close to the beach. Super clean and nicely furnished. I would highly recommend this house.